If you thought Facebook couldn’t possibly change the user-experience anymore, well, think again. Facebook, Inc. has announced a number of new features today some of which include completely overhauled user profiles, powerful social apps and better handling of how you receive updates from your friends. The news comes straight from Facebook’s f8 conference – an event held annually where the company introduces new features. There were basically two big features announced today: Timeline and social apps. Timeline is, in the words of Facebook itself, a “new kind of profile” which lets you tell your life story in a very interesting manner (to say the least). 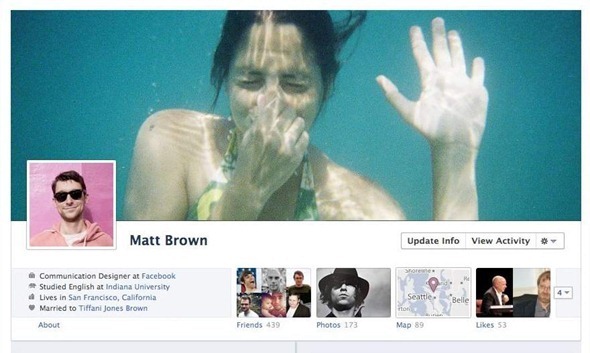 Although it works a whole lot differently, the Timeline reminds me of the Facebook profiles used back in 2007-2008. How so? We’ll get to that in a moment. At the very top of your Timeline is your Cover image which is a photograph that can either represent what matters most to you most at the moment or just an image that best represents you best. Below this, you have your latest updates, placed chronologically: photos, recent activity, wall posts etc. After this, you can choose to put ‘app boxes’ at different positions on your Timeline; these app boxes can be the places you have checked in to recently (displayed on a Map taken from Bing), the pages you have ‘liked’, the movie you’re watching, the song you’re listening to etc. Timeline will allow you to go back all the way to the 80s and 90s to add photos/videos to days which are special to you. These events from the past will then be visible to your friends who can scroll down to the past dates to view your shared items. Pretty creepy, I’d say. In addition, these app boxes may be about the song you’re currently listening to / the movie you’re watching / the recipe you’re working on etc. which will also show up in the ‘News Ticker’ in your friends’ news feed. This is where powerful social apps come in. 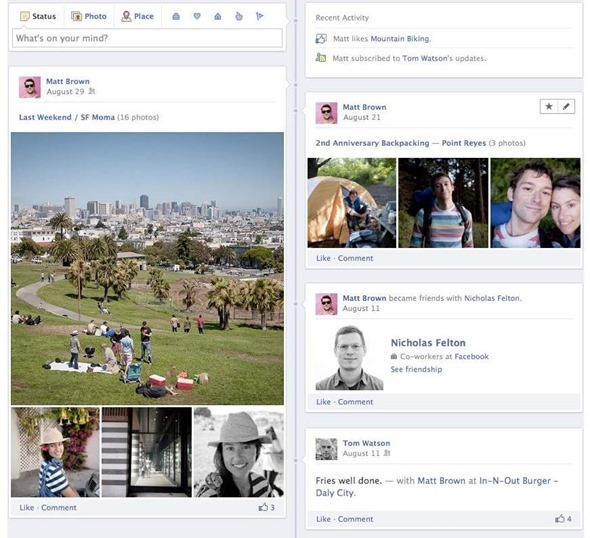 At the f8 conference, there were a slew of social apps announced integrated with Facebook’s Open Graph. Facebook Music integrates with different services like Spotify, Rhapsody, rdio, Slacker, VEVO so that whenever you’re listening to a song from one of these services, it will show up in your recent activity. The same goes for Facebook Movies (integrates with Netflix, Hulu) and News. 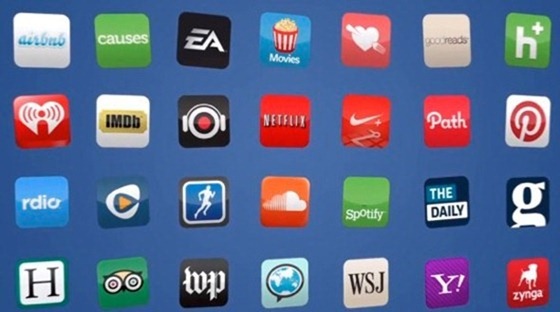 These all new social apps will be using “verbs” so activity from friends will show up like “Waisybabu is reading Life of Pi” or “Uzair Ghani is listening to What You Want by Evanescence” or “Taimur Asad is watching Transformers” in your news ticker. These features are quite compelling, but we feel that they will end up being a privacy concern. Still, those of you who are worried: shouldn’t. Only that information will be shown on your profile which you share in the first place. You are responsible for whatever you share. Timeline is currently in closed beta and will be available for the general public after a few weeks. In order to get early access, you should go here and click on ‘Sign me up’. On the other hand, the powerful social apps are being rolled out as we speak. You can follow us on Twitter or join our Facebook page to keep yourself updated on all the latest from Microsoft, Google and Apple.